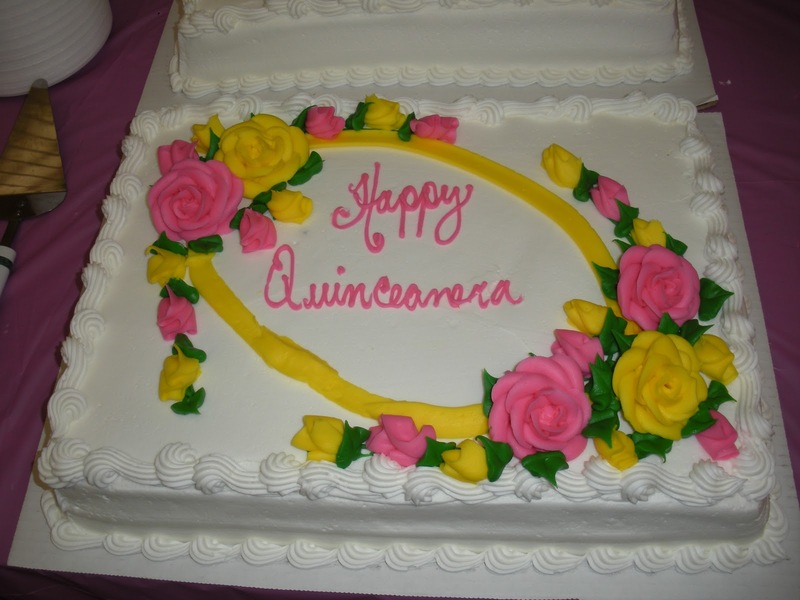 This weekend is our Quinceanera, a Hispanic tradition that recognizes 15 year old young ladies. We have our own Quinceanera tradition here. It’s one that our girls and staff look forward to each year. This celebration is traditionally organized and thrown by the girl’s family. Many of the girls who live here do not have that kind of family support, so their Settlement Home family takes over the honor throwing this special celebration. It’s truly one of a kind. Volunteers arrive in the morning to help the honored young ladies get ready. They go through all kinds of pampering, including hair and makeup. They each wear a special dress they have picked out themselves. Most of these dresses have been donated by the community. Volunteers decorate our facility for the party. There’s food, music, flowers and lots of smiles. It’s a great day for the girls, one they will remember for many years. Our goal is to make them feel special and loved. We are looking forward to honoring six young ladies this weekend and helping them create wonderful memories.